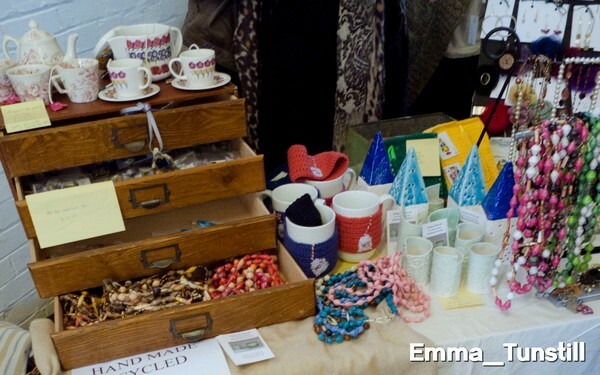 The time for the FUSS at Hither Green Spring Arts and Craft Fair has come around again. There are 20 spaces for this fair and so there will be a quota system for different types of popular stalls. As FUSS does the refreshments and cakes to raise funds for our local community we have decided that the rest of the stalls will not provide food. Stalls will be allocated on a first come basis. Stalls will cost £15 if you have your own insurance and £21 if you need to be added to the FUSS insurance. As the stalls have not gone up in price over the last few years it would be appreciated if you could add a small item to go in the raffle as part of having a stall. Please get in contact if you have any problems or questions. Next post Good Gym in HG on Monday! Previous post Defibrillator for The Corbett Library- Help Raise £1200! Hither Green Christmas Fair 2018- Stalls Information.